Welcome to the Dark World RPG Game Guide, a resource for potential and current players to learn more about our game realm. To get started on your journey into our world please follow one of the links to access library sub sections. 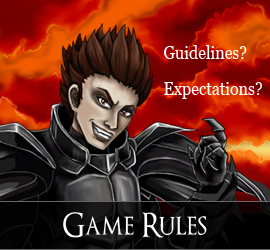 Rules – All games have rules. Read about our rules, restrictions, and requirements in this section. FAQ – Have questions, need answers? 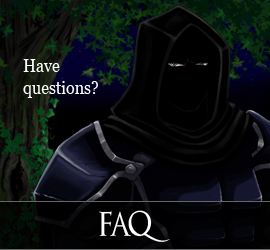 Please refer to our FAQ section, which answers many commonly asked questions. God Moding Syndrome – What is God Moding? How do I know if I am doing that? Read our article on this controversial gaming topic. The Gods – The list of Gods in the world. History and Maps – Game world history, lore, and full color maps. Magic – Magic history, types, and how magic works in the world. 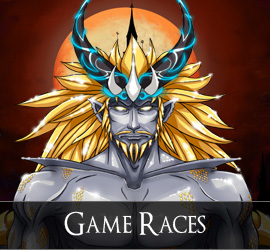 Races – A list of playable races. 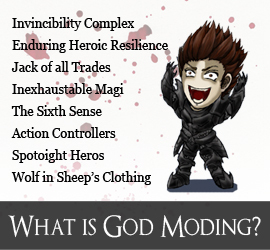 Abilities – Advanced skills/traits characters can specialize in. 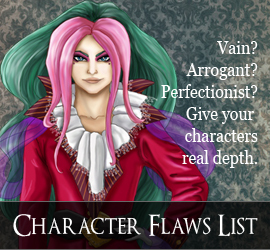 Character Flaws– A large list of flaw definitions for character creation and development. 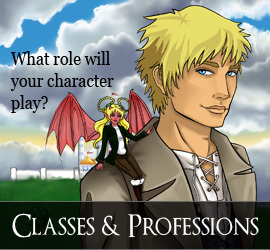 Classes – All available character classes. Professions – Jobs and additional non-stat skills characters may possess. Skills – Information on character skills and skill progression, levels, and tiers.